The partnership between the Saint-Petersburg Music House and the State Academic Mariinsky Theater under the leadership of Valery Gergiev started in 2008. Since then, this is one of the most important events for the soloists of the Music House. The most successful musicians have the honor to play on the stage of the Mariinsky Theater Concert Hall which is situated, as if the sky-sign, on the same street as the Music House in Alekseevsky Palace. The soloists of the Saint-Petersburg Music House have been invited to perform on the Mariinsky stage since the very first year when it was erected, and this fact is of particular importance. 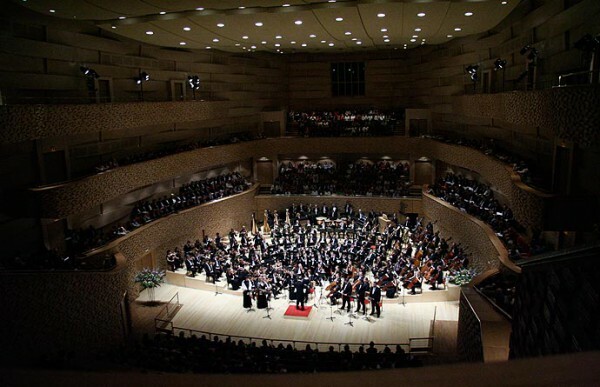 Playing with the team of the famous Mariinsky Theatre Symphony Orchestra is a great event in the life of any musician.